Should National Security Trump Human Rights in the Fight Against Terrorism? 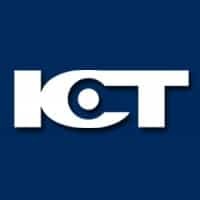 23/11/2003 | by Barnidge, Robert P. Jr.
First published in 37 Israel Yearbook on Human Rights 85 (2007), this article is republished on the ICT website with their kind permission. This paper addresses some important issues in the context of human rights and counterterrorism. 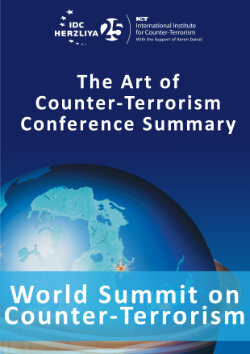 It begins by exploring the applicable legal framework in the current counterterrorism context, with particular emphasis on the United States’ engagement with Al Qaeda. Arguing that an armed conflict model is the most convincing approach, it then asks how international human rights law applies during armed conflicts and looks at how international actors have attempted to frame human rights in a way that appeals to States’ self-interest. This paper then critically engages in the debate by exploring whether human rights observance is necessary, in an empirical sense, to effectively fight terrorism.2 It concludes with a sobering assessment of the legal landscape in light of the perilous reality of human rights and counterterrorism.